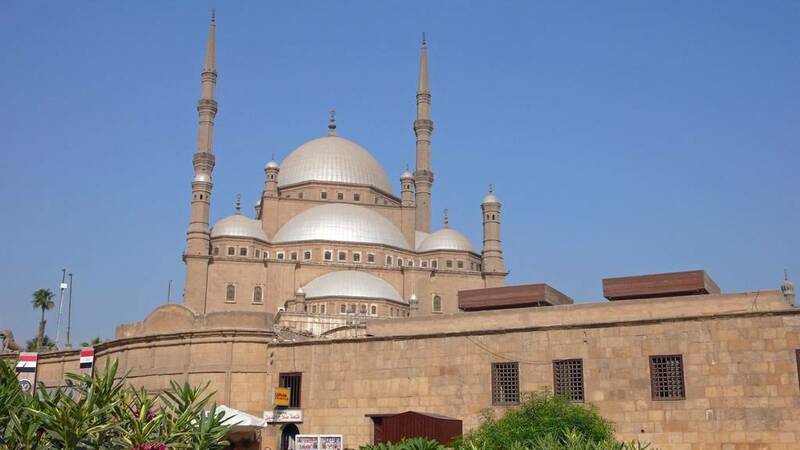 Explore Cairo's historical mosques with a certified tour guide. Your tour guide will pick you up from your Hotel at 10am and transfer you to the most famous mosque in Egypt: Al Azhar Mosque. If it's Friday you will attend Jumm'ah's prayer. Next, visit another famous mosque, Al Hussien Mosque. The area around it has many local shops where you can buy traditional Egyptian clothes. Enjoy lunch at a local restaurant where you try one of the most common meals for Egyptians, `koshary`. After lunch continue to some other historical mosques, for example El Sayeda Zeinab Mosque (named after the grand daughter of the Prophet Mohamed). Her Mosque stands in the heart of the square named after the mosque. Your next stop will be El-Sayyida Nafisa Mosque which is named after one of the followers of Prophet Mohammed. Then end your tour with the Oldest Mosque in Africa Amr Ibn al'As Mosque. 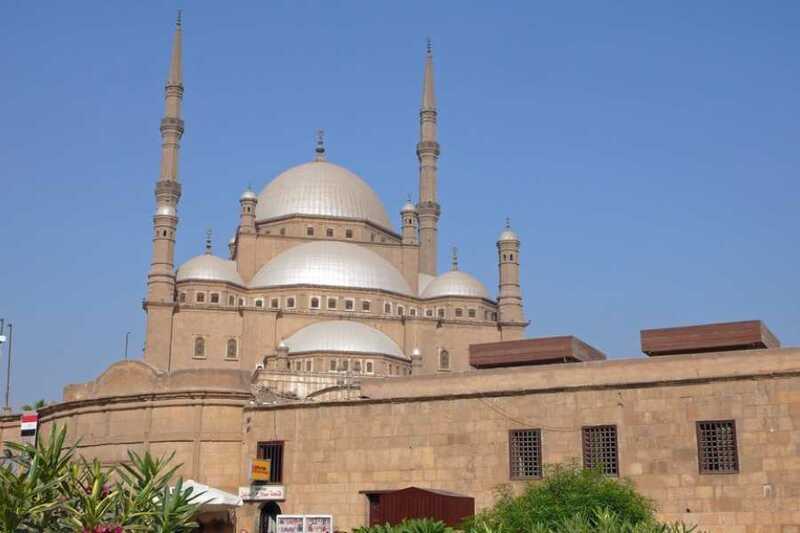 This is the first and oldest mosque ever built on the land of Egypt. Your guide will transfer you back to your hotel after the tour has finished.